Both very good ergonomic mice. The Rival 310 is a little smaller than the G703 so it fits a slightly smaller hand better, but they're both playing in the same size class. 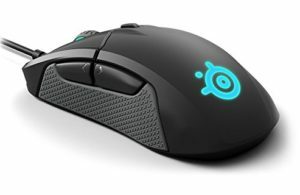 This comes down to if you value wireless mice, because with the G703 you're paying a premium for it compared to the Rival 310. Both mice have good shapes, good buttons, wheels, and flawless sensors. 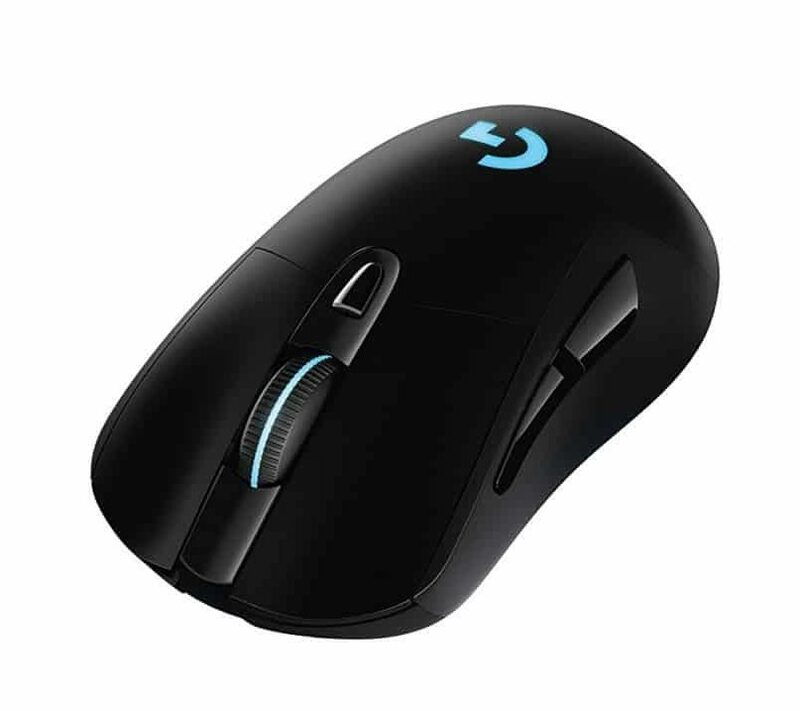 With the Rival 310 coming in at nearly half the cost, you have to really value wireless to get the G703 over it, outside of specific shape preference of course.